3/16 Logo on R-Buster steel hand stamp. 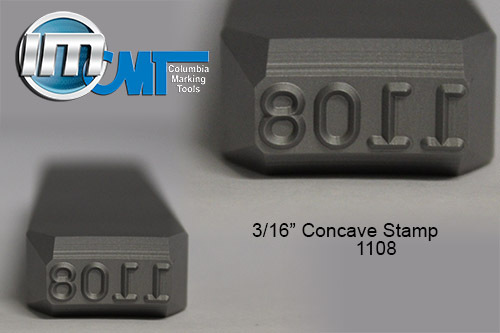 Custom designed logo stamp. 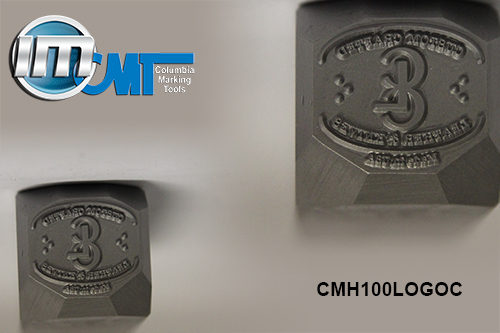 1/4″ Logo on R-Buster steel hand stamp. 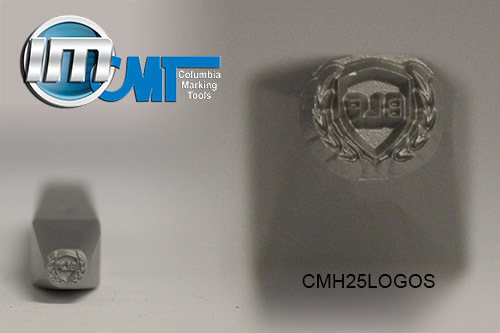 Custom designed logo stamp.